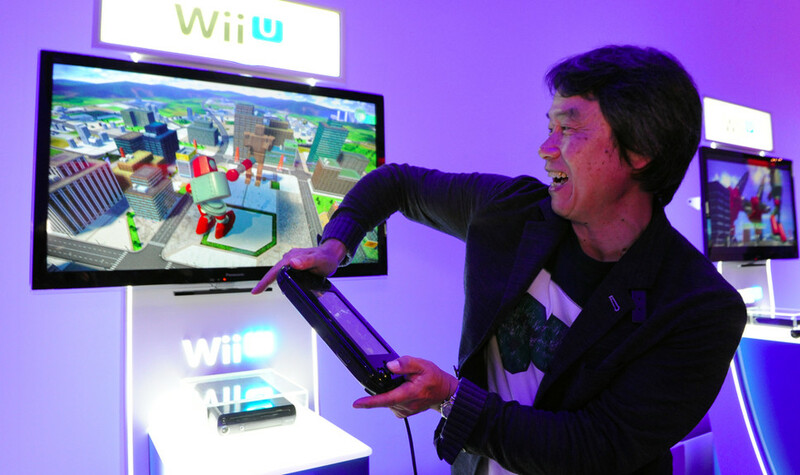 What's new to Wii U at this E3. Nintendo knows how to leverage its vast catalogue of characters and intellectual property, and it's finally putting its heavy-hitters to work on the under-served Wii U. We went hands on with a range of the Nintendo titles on offer this year at E3. An anomaly amongst these titles is Splatoon, which is an entirely new game, and also unique as every other game we played at Nintendo this year was a twist or variation on something I've seen before. 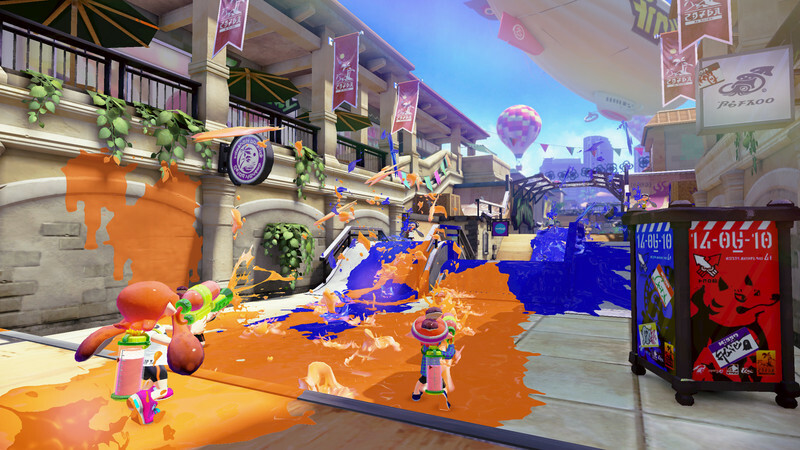 Splatoon is a third-person team-based multiplayer shooter, which is not a genre that Nintendo is known for. Naturally, the company has waved its wand over the genre, rendering it kinder and gentler, which isn't necessarily bad in a gaming environment dominated by gritty bearded men with guns. Instead you play some kind of adorable anthropomorphic squid, who, rather than shooting a gun, shoots ink at opponents and the environment around them. It's a king-of-the-hill style game, where one team endeavours to cover the entire level in its inky projectiles. In addition to this being visually satisfying, your character moves quicker on its respective ink colored surface, can hide inside it, use it to refuel its weaponry, and also ride inside it through otherwise inaccessible tight spaces. This is an easy to jump into game with arcade-style quickness, the premise is unique and the variations on the shooter formula are more than enough to set it apart from others. The gameplay doesn't seem particularly deep, but Nintendo itself is quick to note this isn't a serious shooter, and it doesn't have to be. The announcements keep on coming through E3: Nintendo has announced Pacman as a newcomer to the Smash Bros. franchise. We put two of the new additions to the series through their paces, the Animal Crossing Villager and Little Mac. Little Mac plays as expected, but the Vilager is reminiscent of an odd-ball character from the previous game, Mr. Game-n-Watch. We haven't quite figured that one out yet. A point we find ourselves coming back to with a number of Nintendo titles is that they have a great formula and they don't break it, which is positive, but the trade-off is it can be a somewhat repetitive. 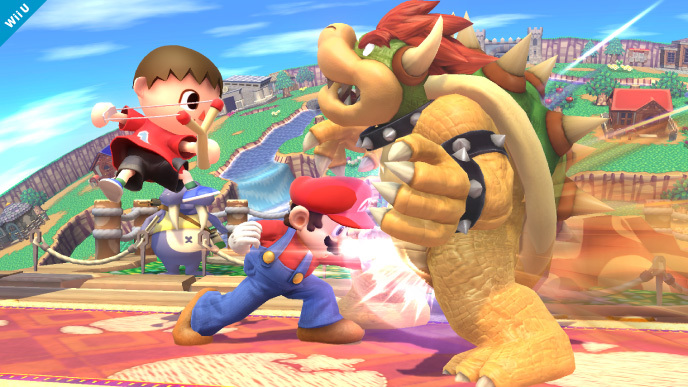 Smash Bros. plays great, just as it always did, but by now it's very much a known entity. 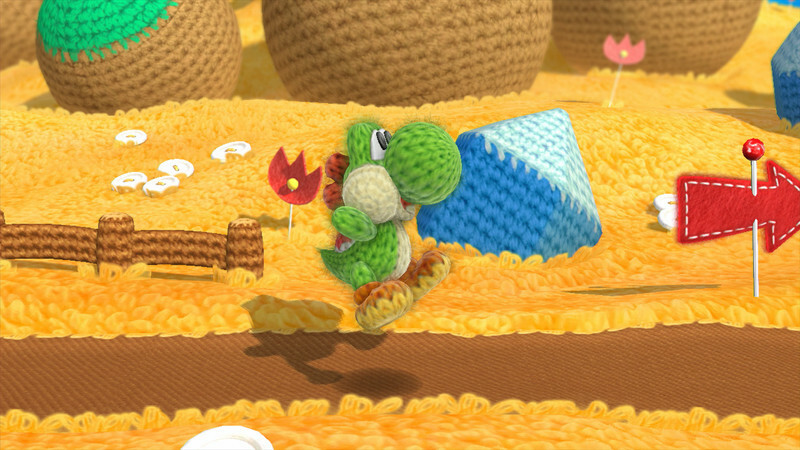 OK, so the game isn't called "Yoshi Yarn", but that's what it is. Kirby's Epic Yarn was a very pleasant and aesthetically pleasing platformer for the Wii, just as Yoshi will be for the Wii U. The gameplay is a subtle hybrid of the previous Yarn game and Yoshi games, in particular the Nintendo 64 entry in the series, Yoshi's Story. It definitely plays much better than the most recent Yoshi's Island entry for the 3DS. Players can take their time to work their way through the world, uncovering various secrets, or they can breeze through it, but taking that time is half the fun of Yoshi games. The game plays great in co-op, with both players having control of their respective Yoshis, as opposed to the asymmetrical local multiplayer of many other Wii and Wii U titles. By assisting one another, players can get to those hard-to-reach secrets a little easier. The commitment to theme and art style is also commendable, playing off the fabric theme of the previous Kirby title, but adding a number of clever visual flourishes. Dynasty Warriors has been around for a long time without tampering with its formula much, nor does it seem to think now is the time to start. The difference is largely visual: there are Zelda characters. For those new to the franchise, it's a quick hack-and-slash game focused on basic combos and fighting a huge amount of enemies as quickly as possible. The title is a little misleading: it's definitely not a Zelda game, but it's also very fun to play. It's over-the-top and it's a little goofy the stakes feel a lot lower and the story is of less importance than other Zelda titles. 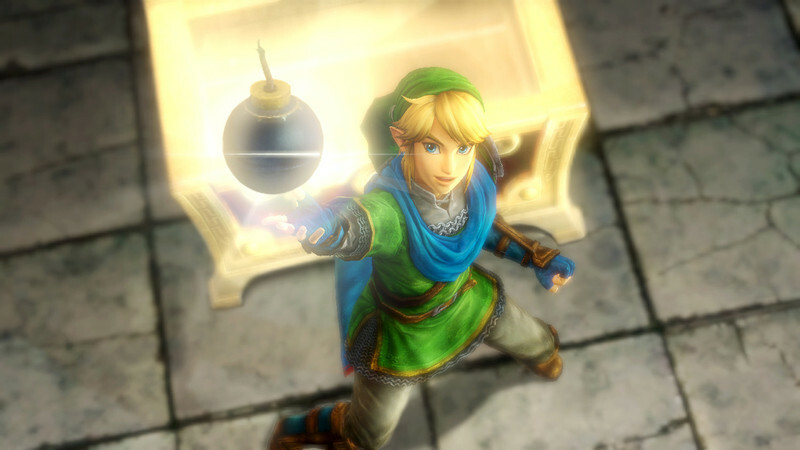 The announcement of the 2015 Zelda game was an accident, as players looking for a purebred Zelda experience will be disappointed. However, those who want to see a little more of that universe, which button-mashing through hundreds of enemies at a time, this looks to be a pleasant diversion until the next release.